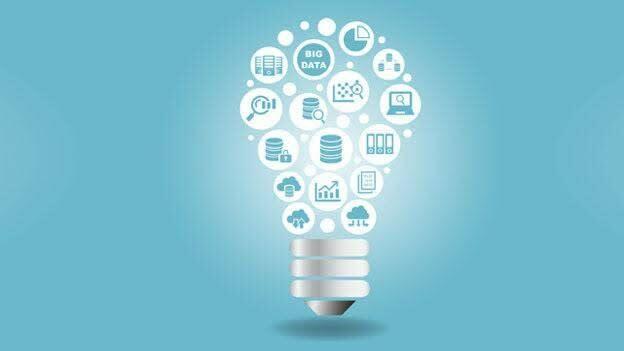 For the past few years, big data has ruled the collective business conscience as a game changer in every sphere. But can it really help HR in retaining the best talent? Big data and analytics have been dubbed as the game changer for business in every department. Even though HR was slightly skeptical of this, in the beginning, things are changing as better use of data promises to change the way hiring and appraisal decisions are made. Recruiting and retaining the top talent in the industry are no longer based on personal opinions or a couple of rounds of interview with the candidates. Instead, it is being replaced by evidence-based decisions that reflect the reality of the situation rather than rely on debatable methods with low accuracy. So how does big data help your organization do that? Let’s take a closer look. No two people are the same. Similarly, no two talent sources have the potential to deliver the same kind of results for your organization. Organizations always know the applicant volumes and quality they receive from each source. As a result, it becomes imperative to sort out which of these sources are proving to be cost effective for every dollar spent for filling up a vacant position. And that’s where data can help in determining which sources bring in candidates with better skillsets, which sources do the underachievers come from, which ones produce hires who can be retained for longer, etc. data can help you get these insights and make your recruitment decision-making that much more effective. Big data can also help HR professionals find out the right keywords that attract the best talent in the first place. A small step like this in the recruitment process can make a huge difference in employee retention. When the right keywords attract the right candidates, expectations are set properly from the beginning leading to higher job satisfaction and better retention numbers. Data can also help you select the right set of interview questions that help in selecting the most appropriate candidate for a vacant position. It can also help set the parameters that would define acceptable levels of performance to be cleared for the next round of interviews. Not only that, carefully selected questions can help identify which candidates have the potential for growth, and hence, must be retained by the organization for long. Analyzing data can help identify the employees with higher growth potential. Some of these employees might need training in some specific skills or mentoring in order to get to the next level of their career. When organizations pay attention to these factors and empower employees to grow personally and professionally, it sends all the right messages among the employees that the company truly cares about their future. This builds a bond of trust between the employees and the organization and results in higher retention levels for the business. When the company culture is built upon the principles of merit, it reflects on the retention levels of the organization as well. Meritocracy fosters a healthy competition and increases the overall job satisfaction levels of the employees. And data plays a very critical role in establishing meritocracy as an integral part of the organization’s culture. Without this data, HR professionals and managers will not be in a position to identify the consistent high performers and reward them. And people prefer to stay with that organization where they are respected for their skills. Data on its own is useless unless it is converted to information, and that information is converted to action. Doing that, however, is no rocket science. There’s a wealth of information that can make a huge difference in the way HR departments are run, and employees are retained by an organization. All it requires is for HR professionals to start taking the initiative to acquire the data they need to make smarter hires and retain them over a longer period of time.